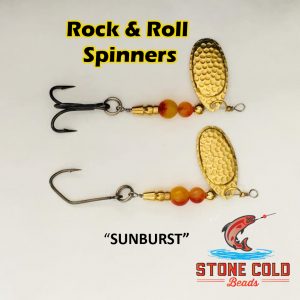 The crown jewel of all Fishing Beads, Stone Cold Beads! 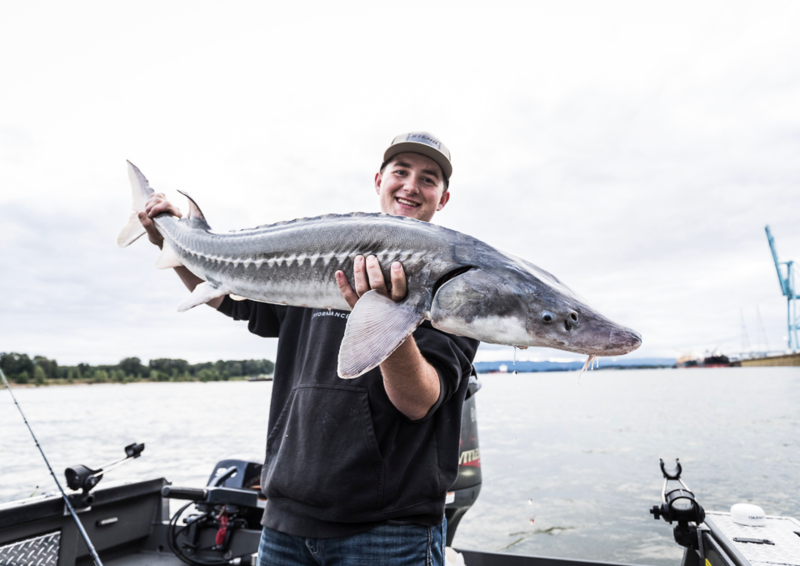 Coos Bay/Gold Beach, Ore. —Anglers with the two-rod validation will be able to use two rods in Coos Bay and the Rogue River beginning on Aug. 1, under a temporary rule adopted by ODFW this month. Effective Aug. 1 to Sept. 30, Coos Bay anglers who have a 2018 two-rod validation will be able to use two rods while fishing for Chinook salmon or hatchery coho salmon where fishing is open to salmon in Coos Bay (Coos Bay, Coos River, South Fork Coos River from mouth to the head of tide at Dellwood, Millicoma River). 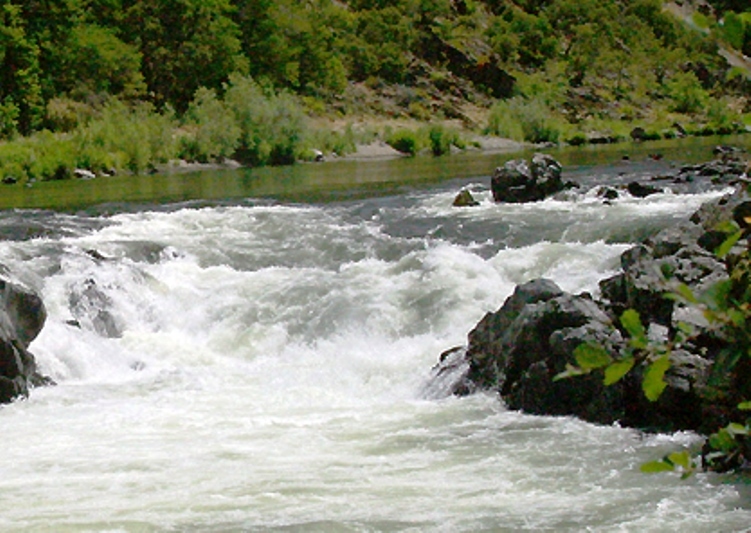 Rogue River anglers with a two-rod validation will be able to use two rods from Aug. 1 to Sept. 3 (please note different closing date) while fishing for Chinook salmon or hatchery Coho salmon where fishing is open to salmon in the Rogue River from the mouth upstream to Ferry Hole Boat Ramp (RM 5) near Gold Beach. In both areas, only one rod may be used when fishing for species other than salmon. 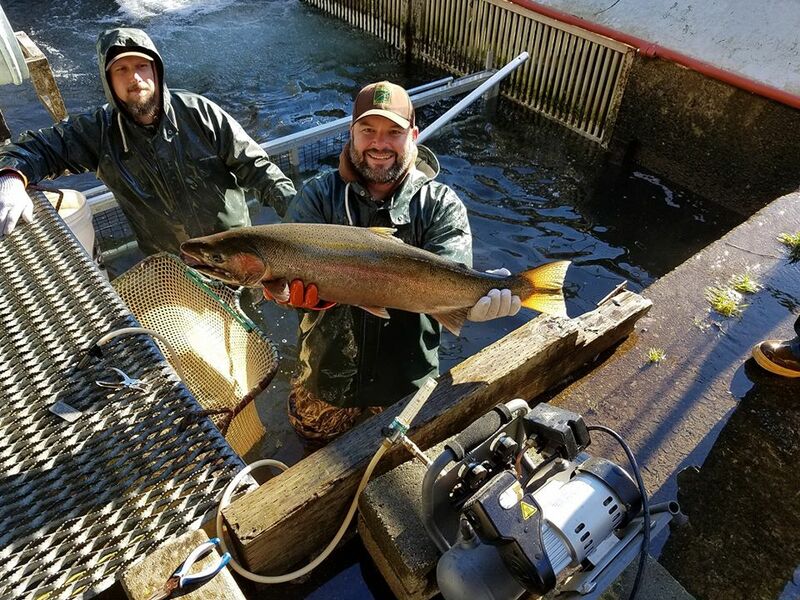 “Many Coos Bay salmon anglers have been asking for the option of using two rods,” said Gary Vonderohe, ODFW fish biologist in Charleston. According to Laura Green, ODFW fish biologist in Gold Beach, this will be a good year for two-rod fishing on the Rogue. “We’re expecting an exceptional return of Chinook salmon to the Rogue this fall,” she said. Two-rod validations cost $24.50 for both residents and non-residents. Licensed anglers who purchase the validation can use two rods wherever regulations allow them, which is primarily in ponds and lakes. When possible, ODFW extends the validations to specific streams. Kids under the age of 12 do not need a validation to use a second rod. 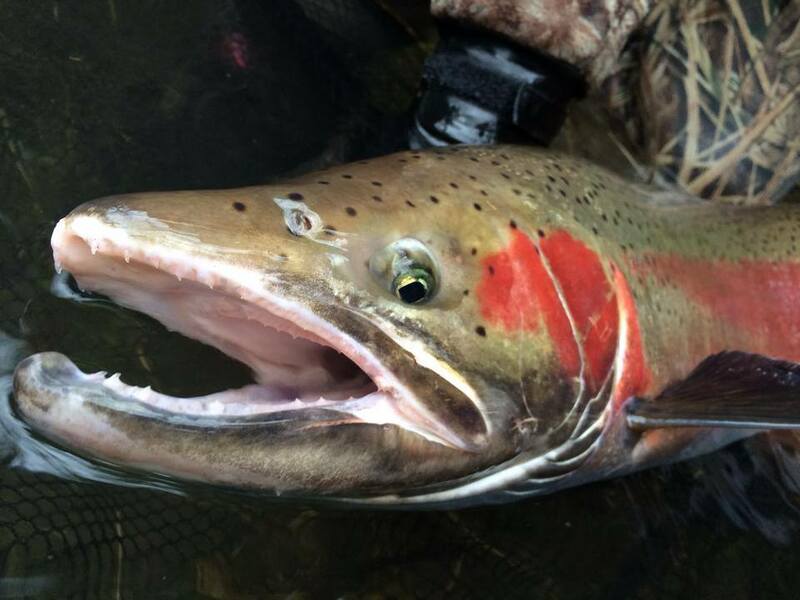 For Rogue River Fishing Maps, Spawn charts and mobile alerts and more CLICK HERE!